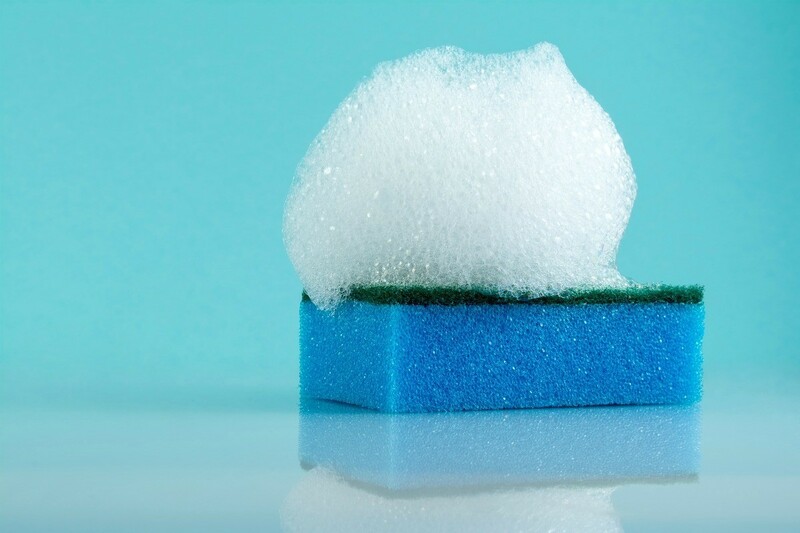 Foaming dish soap is very convenient for handwashing dishes but it can be very expensive. This is a guide about how to make Dawn dishwashing foam. This is partly a product review and partly a frugal living tip. I was curious about Dawn Direct Foam so I bought a bottle with a coupon. The product is awesome, one foamy pump of soap goes on forever! Dawn has always been wonderful at cutting grease immediately. However, my family seemed to use it primarily to wash their hands. It's really too much soap just to wash your hands, and actually feels a bit slimy. The bottle was almost half-emptied and I decided to pop the top off and fill it back up with water. I swished the water around to mix it up and now the mixture isn't too slimy to simply wash hands. I haven't noticed it being "not enough" soap to wash other things with, but if so, just use a second squirt! They also sell refills for this product. How can I make Dawn pump foam refill soap? Fill the foam bottle 1/3 of the way with soap then the other 2/3 with water.